The last mass-produced car built designed and built in Australia has rolled off General Motors Co.'s production line in Adelaide as the nation reluctantly bid farewell to its auto manufacturing industry. GM Holden Ltd., an Australian subsidiary of the of a U.S. automotive giant, built its last car Friday almost 70 years after it created Australia's first, the FX Holden, in 1948. Since then, an array of carmakers including Ford, Toyota, Nissan, Mitsubishi, Chrysler and Leyland have built and closed manufacturing plants in Australia. 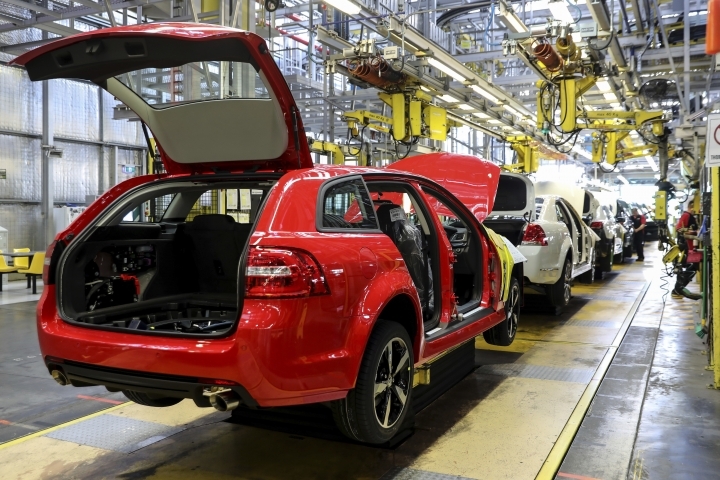 After the gleaming red sedan left the plant, 955 factory workers will clock off the last time.